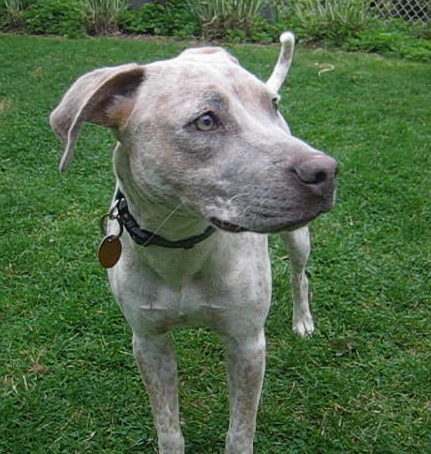 This entry was posted on April 17, 2010 at 11:15 am and is filed under Dog Adoption and Rescue, Dog Stories, Dog Training and Behavior, Getting a New Dog, Hazel's Story, Human Nature and Dogs, Temperament Test/Behavior Evaluation. You can follow any responses to this entry through the RSS 2.0 feed. You can leave a response, or trackback from your own site. Sounds like you and your family are in for some great times with your new puppy. It’s good to know you are encouraging people to adopt responsively so these cute doggies will get lots of love & have a good chance of staying in their new home.